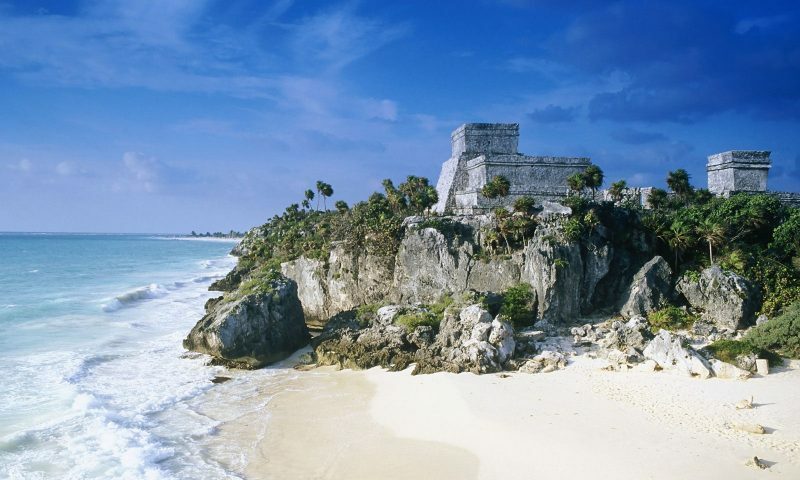 Here is some important information about Tulum ruins. 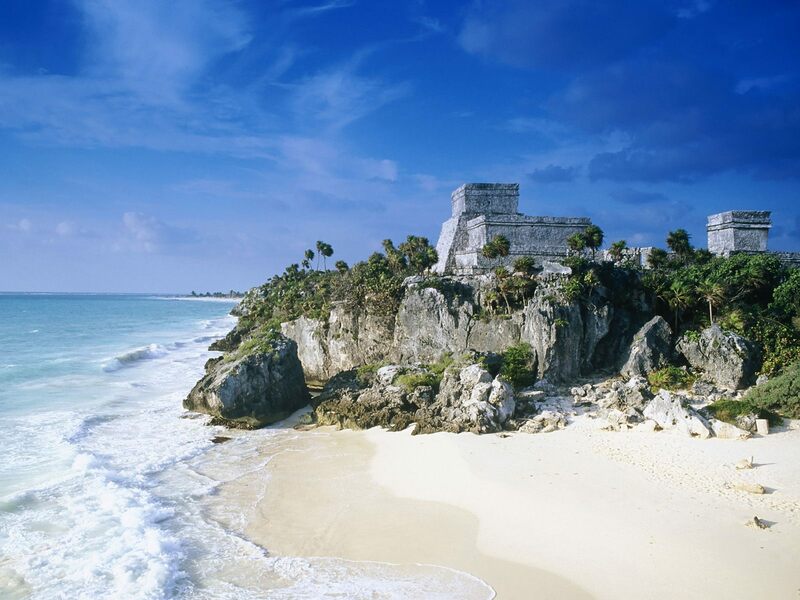 Tulum ruins is famous and visited every year by thousands of tourists. It is the only archaeological zone in the peninsula that is located at the edge of the sea. It is 82 miles away from cancun and 39 miles away from Playa del Carmen. It is name means walled city and was considered as an important seaport for navigation and commerce. It has predominantly warm humid climate and with altitudes lower than 100 meters because of its coastal character. We recommend that if you visit this place on your own, try to arrive early to find less people and enjoy more the place and its beaches. The archaeological site of Tulum ruins is open from Monday to Sunday from 8:00am to 5:00pm (the last access is at 4:30pm). The entrance has a cost of 65 Mexican pesos. It can be access with a bathing suit and towels for swimming on the beach, but is not allowed to access with food or large bundles. Do not miss admiring the spectacular view from the cliff that offers the Caribbean Sea with the hue of its turquoise. Bring sunscreen and mosquito repellent. The sun is very strong most of the year and also the existence of mosquitoes. A bottle of water is important to avoid dehydration, due to the strong humidity of the place. It must be considered that from the place of arrival at the entrance of the archaeological zone, there is a distance of 1km approx, which can be walked on foot or by small train which cost 20 Mexican pesos. You are advised to carry cash, as very few places accept credit cards. The entrance to the archaeological zone of Tulum ruins has to be paid in pesos, as they do not accept dollars or euros. 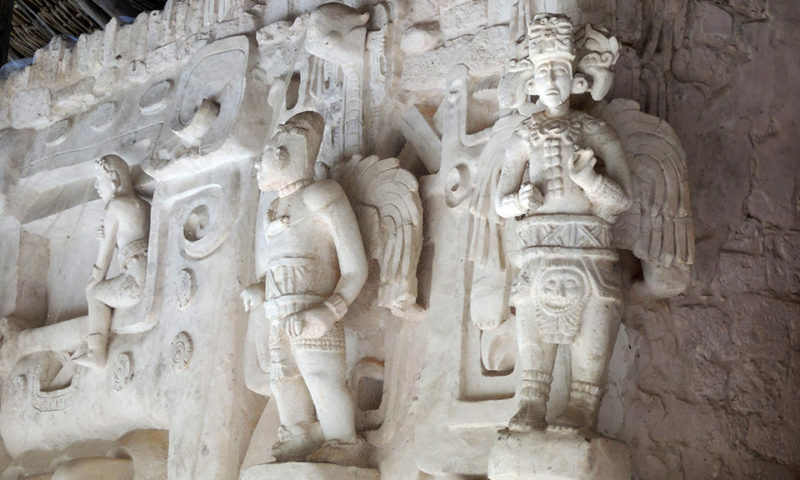 You can hire a guide to know the history of Tulum more thoroughly and know all the details. 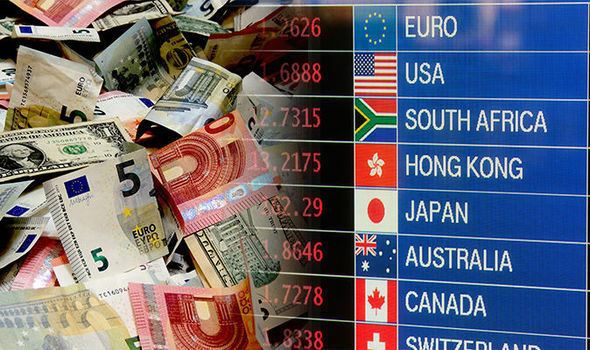 If you are few people to pay a guide, look for others who are interested to share the payment of the guide and be more economical. 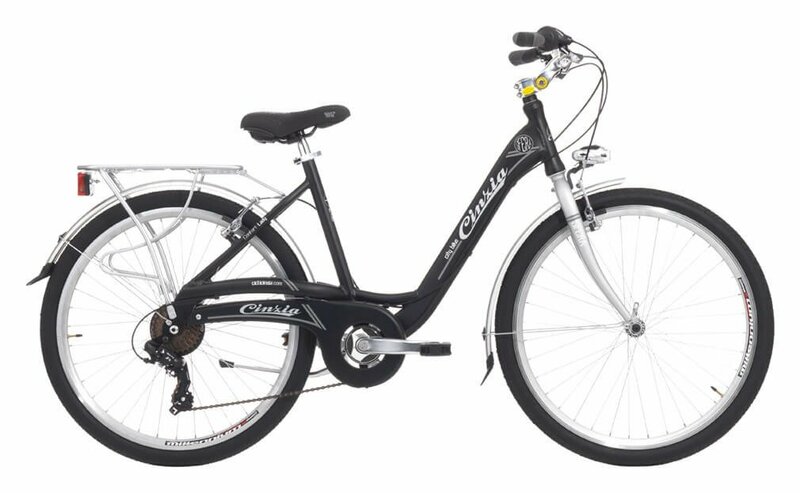 Outside the archaeological zone you can rent bicycles that are very cheap, to visit the village and the nearby beaches. TRANSPORTATION. There are trips organized by travel agencies which you can hire from your hotel or for agencies websites that will take you to Tulum combined with some other place. If you want to visit Tulum on your own you can do it by taxi from your hotel checking the rate before using the service to avoid abuses. 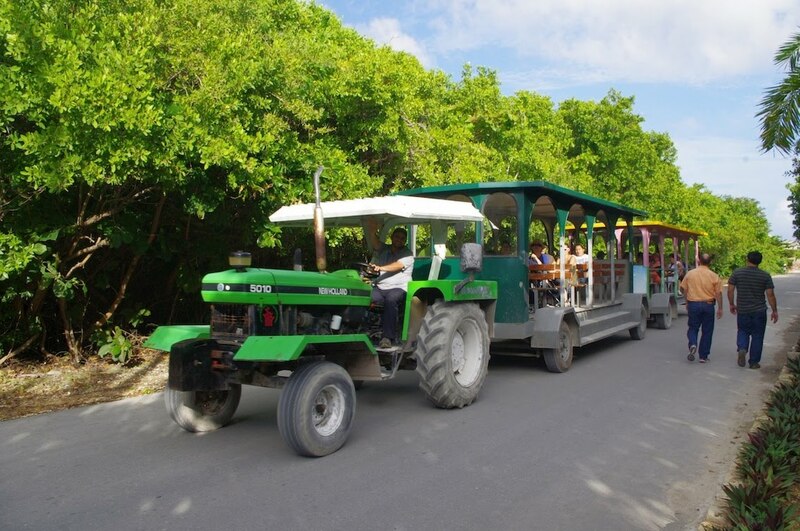 There are also ADO buses that make trips from the Cancun terminal or Playa del Carmen. 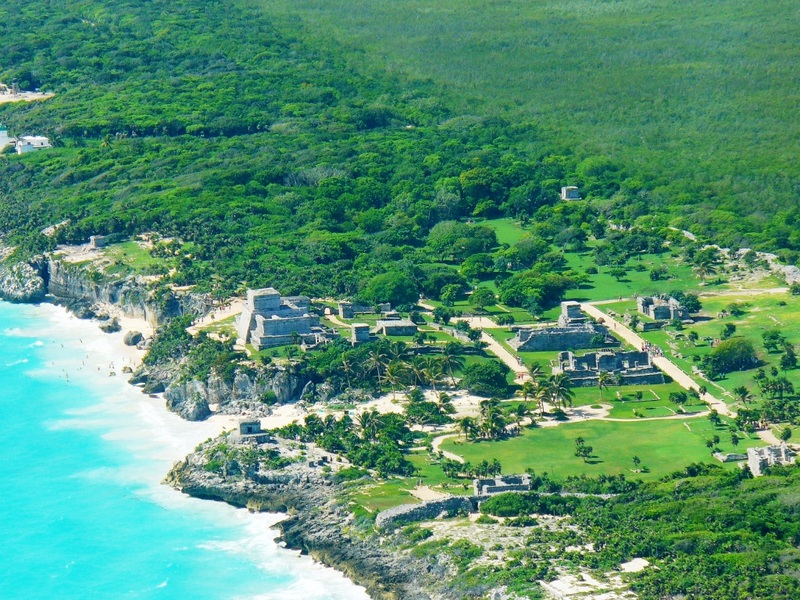 Just make sure you go to the archaeological zone and not to Tulum village. If you want to visit Tulum through a private van service to have the convenience of leaving from your hotel with not hurries, and scheduling your own schedule. There are different carriers companies which will provide you this service. 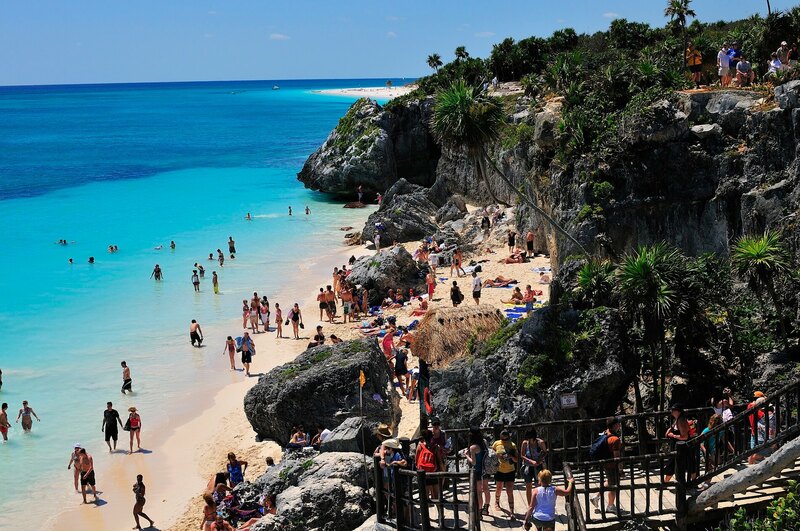 One of the highlights for the quality of its services is Canada Transfers( https://www.canadatransfers.com/private-tour/tulum-private-tour/).We offer you our services from Cancun or anywhere in the Riviera Maya. Enjoy your visit to Tulum.